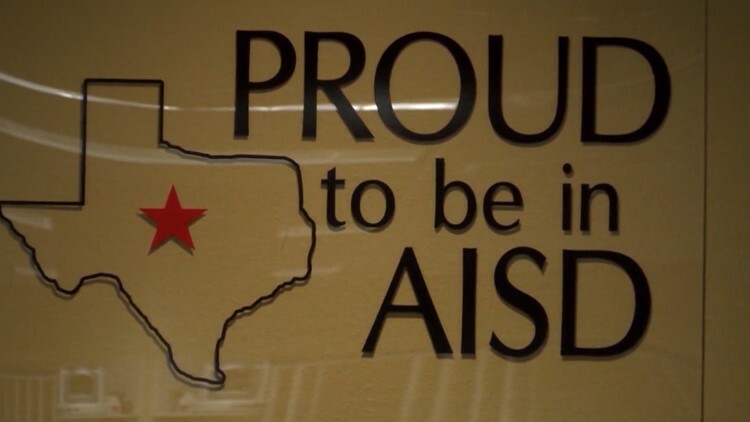 ABILENE, TX — The Abilene Independent School District trustees passed a 2.5% pay increase, Monday. This was a 4-to-1 vote with one member abstaining. Employees who are not on a teacher pay will receive a 2.5% bump pay going off of the positions midpoint pay range, the markets average pay for the position. All teachers, at minimum, will receive an $1,150 increase. Some may receive more based on their years of service. The cost for this pay increase is about $2.7 million, district officials said.